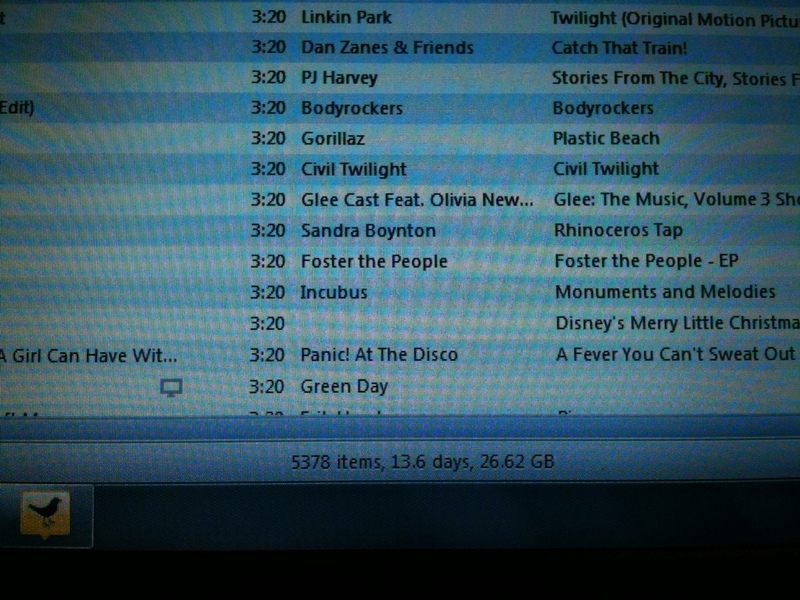 If only I could listen to every song and write nonstop for 13 days! I cannot write without music. TENDERFOOT was written at: my one hundred year old tiny cherry desk with the finish rubbing off underneath my wrists, in the back of a minivan with the kids bouncing around, in my brother’s apartment in NYC, on vacation in upstate NY, and at work in between phone calls.